Current NTU Student, and Hockey scholar, James Albery, has been included in Great Britain’s squad who will travel to Germany for three test matches next week. This will be Albery’s first opportunity to earn a senior cap for Great Britain. A total of 24 athletes have been named to travel to Mannheim, where they will contest three matches between 13-16 November. 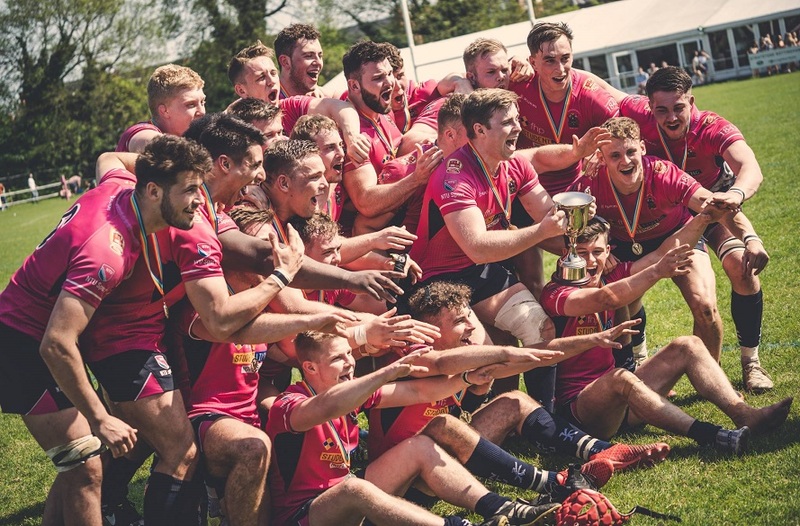 The squad also includes three NTU alumni, Ollie Willars, Adam Dixon and David Ames. 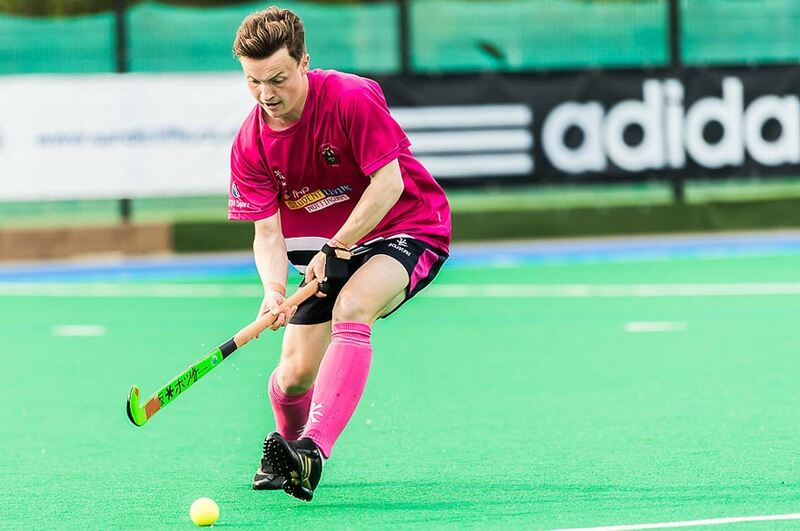 In January of this year, Albery was selected as part of the England Men’s Hockey training squad in preparation for Tokyo 2020, so this selection is a step in the right direction for the NTU student. 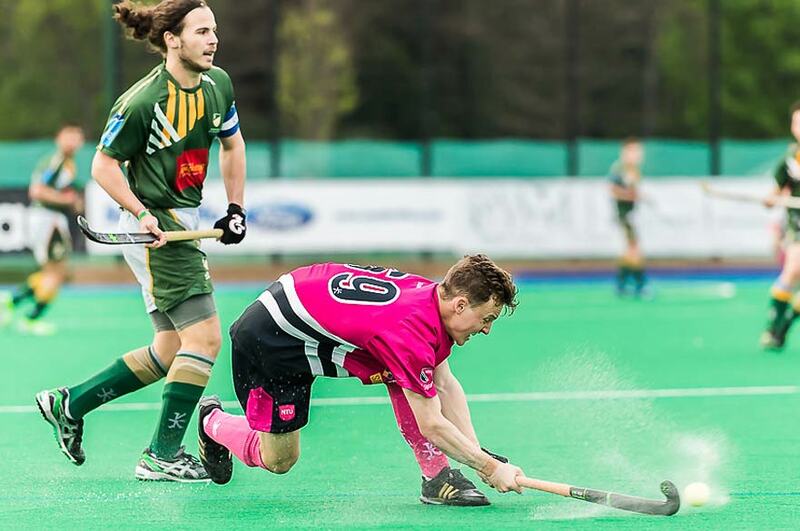 Albery plays for Beeston Hockey Club and is also part of the NTU men’s first team. He is currently studying BA (Hons) Business at NTU, and has been balancing his training with his studies. 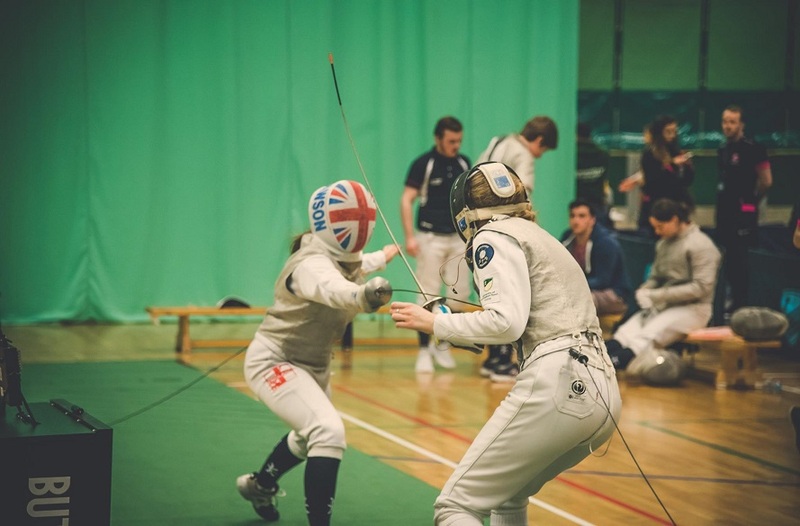 Albery is based near the England Hockey training centre in Bisham Abbey, and due to the Academic Flexibility Programme at NTU, he is able to split his studies over an extended period of time, and study from a long distance. 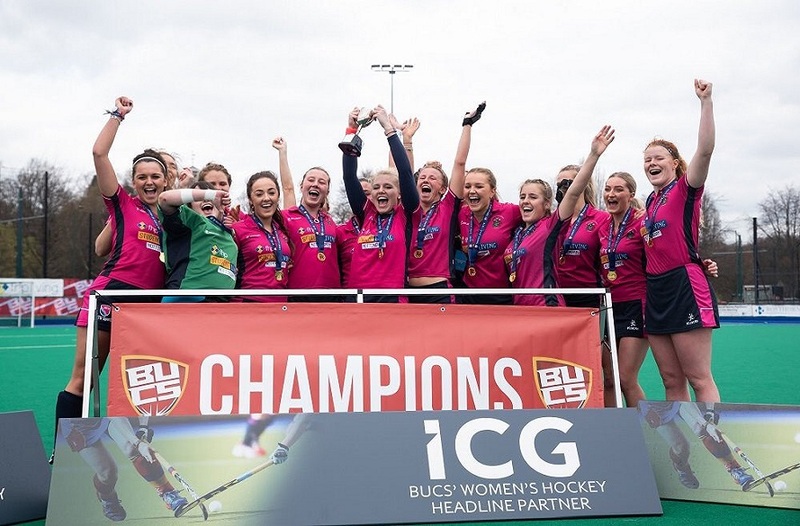 For a full squad list, visit the GB Hockey website, and to keep up to date with the results next week, follow both GB Hockey and James Albery on Twitter.